Celebrate Valentine’s Day, Cruising the Magnificent Mexican Riviera! Join Kika for the “Spirit of Love Cruise” for Conscious Relationships and Self-Love. The “Spirit of Love Cruise and Seminar-at-Sea” is a fun take on the traditional retreat! Spend your Valentine’s Day on a luxury cruise ship with Kika and other renowned experts! Together we will learn about conscious relationships, starting with the relationship with ourselves. During this awesome seminar-at-sea, we will learn to love ourselves, our significant other, or even someone new! This cruise is for all spiritually-inclined beings, whether you are single, a couple, alone, or in partnership. Click Here to get more information about the cruise, or make your reservation! 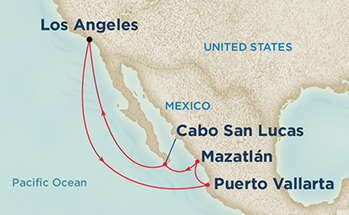 Our 7-night cruise begins in Los Angeles and sails to the beautiful Pacific coast of Mexico. 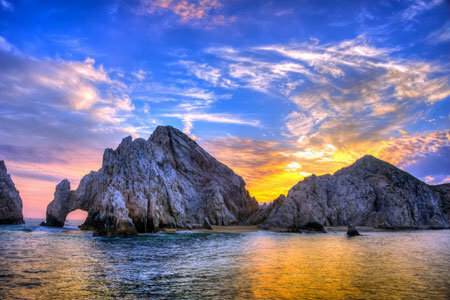 Our Ports of Call include Cabo San Lucas, Mazatlan, and Puerto Vallarta. 1. Access to Valentine’s Day 2015 Spirit of Love Cruise Seminar-at-Sea workshops and lectures, excluding special events. 2. 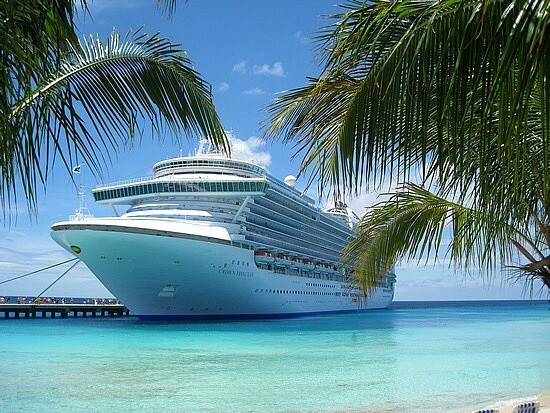 Your luxury cruise on Princess Cruise Lines Cruise Line. 3. Your lodging, several different types of accomodation and price ranges available! 4. All meals, 24 hours a day, including free room service. 5. All entertainment on the ship, including nightly Broadway shows, comedy shows, music, dancing, art show and auction, games, fitness center, and other fabulous cruise activities. 6. All free amenities on the ship, including pool, hot tub, water slide, etc. Don’t forget to mention that you are Kika’s guest when you sign up! You will be asked to give a referral source on the sign up form.